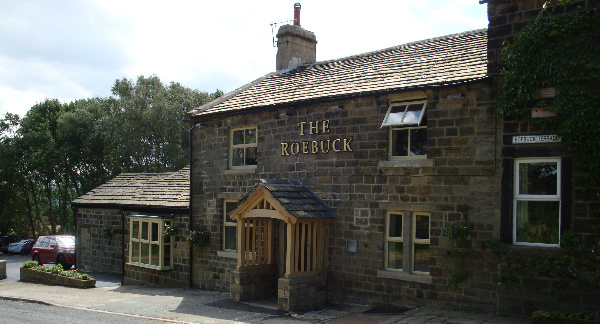 Building work has recently been completed on a large extension and complete refurbishment of this existing country pub which sits just inside the North Yorkshire boundary, around a mile north of the market town of Otley. The venue has recently opened it’s doors and received a hugely positive reception from both local residents and the wider community, and is already establishing itself as a leading local restaurant establishment. 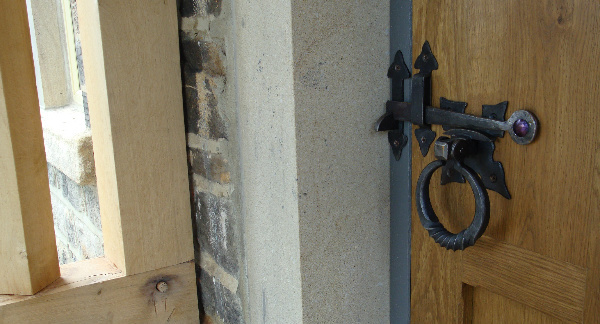 Our client purchased the pub from a major brewery whilst it was closed and in a state of disrepair. 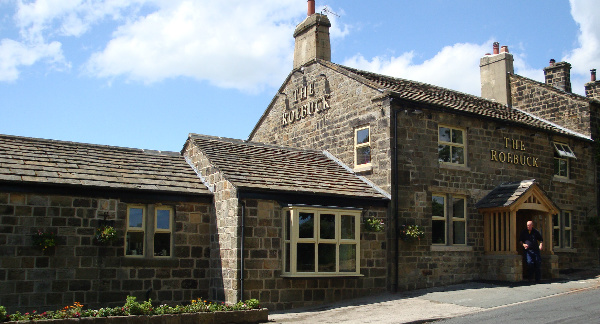 The vision of the client was to transform this small pub, which is located within a sizable plot, into a leading food destination pub within the local area. 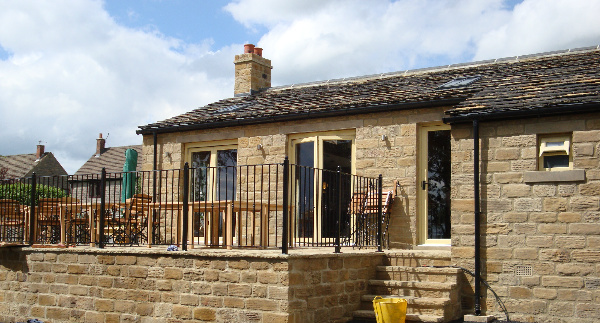 The site is situated on the northern side of the Wharfe Valley, within a designated Area of Outstanding Natural Beauty, which enjoys stunning views to the South-West towards Ilkley moor, and now that work has been completed, a large garden-room extension and sun terrace make the most of these views. Although the property has a Leeds postcode, it actually falls under the jurisdiction of Harrogate Borough Council. We were initially appointed to provide architectural and interior design services for this project, and our first task was in obtaining planning permission for the works through Harrogate Borough Council. 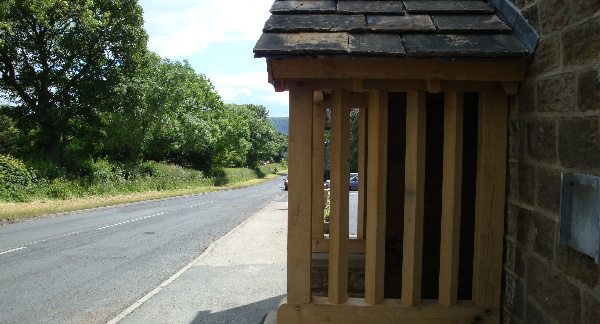 This proved to be something of a challenge, due to the site being in an AONB and part of Harrogate Council’s Green belt. We were required to provide a huge amount of supplementary information in order to obtain planning permission, which was eventually awarded in front of a planning committee. Our detailed plans for the extension & refurbishment won huge local support, not least from the parish council, and the local Liberal Democrat MP, who were instrumental in helping us to achieve the planning consent at the first time of asking. Although fairly large in comparison to the original building, the extension has been sensitively designed and beautifully constructed by NRG Developments of Ilkley. 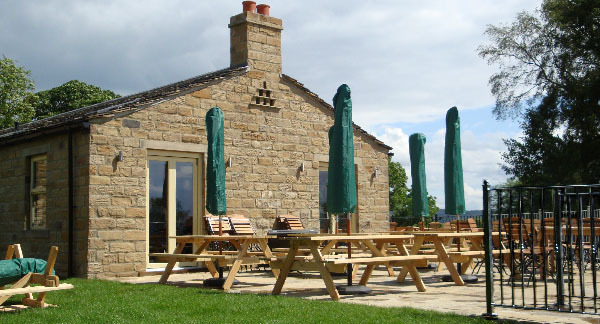 The large sweeping sun terrace, which has also been constructed in the same Yorkshire stone as the main extension, is a stunning addition to the garden area, and compliments it well, while at the same time providing an extended dining area to the building for busier times during the summer months. The front elevation of the property has also been radically transformed, with the previous unsightly flat roof entrance porch being replaced with a beautiful green oak porch with pitched stone covered roof, and the tired and scruffy looking previous Georgian windows have now been replaced with mock sliding-sash units with attractive cream coloured timber frames, and central stone mullion details. 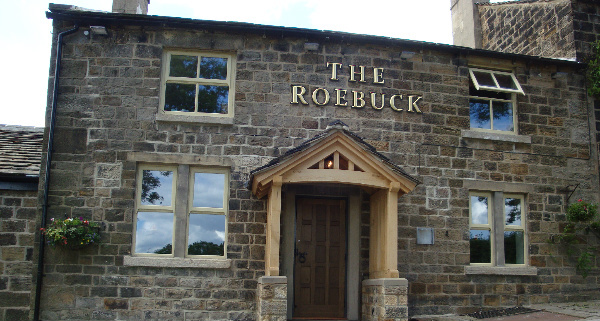 The previous pub signage was large and out of proportion, and this has now also been replaced with subtle and traditional brass lettering and sensitive lighting. New planter walls constructed in Yorkshire stone have also been added to the site frontage, in place of the previous concrete bollards, which have all helped to maintain the traditional appearance, yet give this venue a complete new lease of life.